In conjunction with the Memorial Day Picnic, Post 364 had a ground breaking ceremony. Today marks the 10th Anniversary of the September 11th terrorist attacks on our country. We should never forget that day. On 9/11 at 8:46 a.m., American Airlines Flight 11 crashed into the World Trade Center’s North Tower. The tower collapsed later that day. On 9/11 at 9:03 a.m., United Airlines Flight 175 hit the South Tower. This tower also collapsed. On 9/11 at 9:37 a.m., American Airlines Flight 77 was flown into the Pentagon. On 9/11 at 10:03 a.m., United Airlines Flight 93 crashed near Shanksville, Pennsylvania. The intended target of this hijacked flight was either the United States Capitol Building or the White House, but the passengers on board – having heard of the earlier attacks – courageously rushed the terrorists in the cockpit. As a result, the plane crashed before reaching its target, and hundreds of other Americans were probably saved. In total, almost 3000 Americans died on 9/11 including all of the passengers of those four planes. These attacks on our nation forever changed us. It’s important each year to pay tribute to the Americans who died that day. 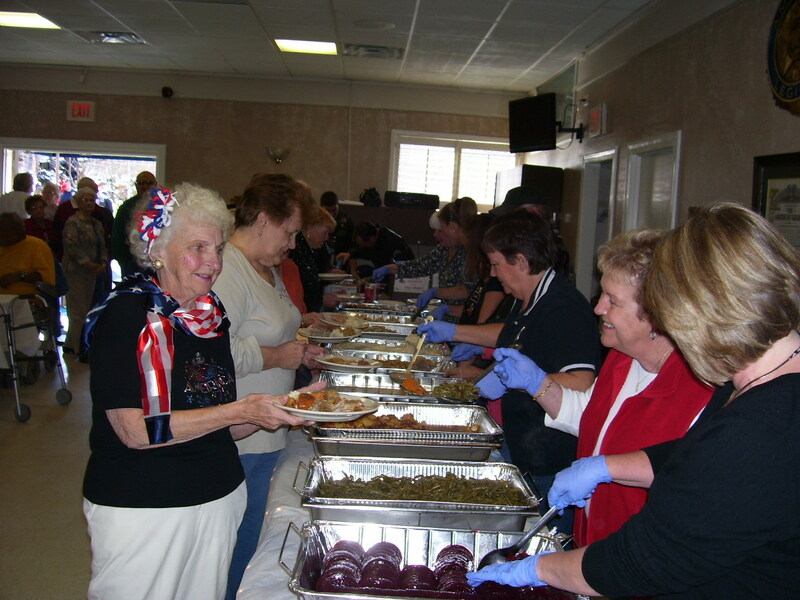 And it’s our duty to give thanks to the thousands of men and women in uniform who serve every day and have given their lives since in defense of our freedoms here at home and overseas. Their steadfast vigilance has prevented other attacks on American soil. On the 10th Anniversary of 9/11, remember those who lost their lives that day especially the first responders who perished in their attempt to prevent further loss of life. And pray for their families and friends as today marks another year gone by without their loved ones. In accordance with U.S. Code, Title 36, Chapter 1, Section 144, the President of the United States is requested to issue a proclamation for the flag to be displayed at half-staff for the entire day (sunrise to sunset) on Patriot Day, Sunday, September 11. It is anticipated that the President will issue the proclamation, which when issued can be found on the White House Website by clicking here. The Virginia War Memorial and the American Legion Riders are partnering on an upcoming event called The Patriots’ Tour to honor our POW/MIAs and to support the War Memorial. 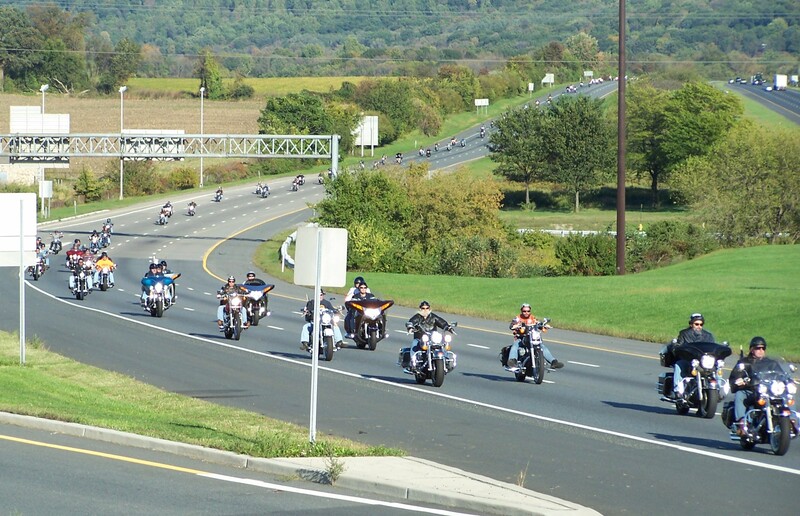 On Saturday September 17th the ALR, other motorcyclists, and people of all sorts will converge on the Virginia War Memorial in a Bike Run, Poker Run and a POW/MIA Recognition Ceremony. Please help us build awareness of this event throughout your post and community and join us as we raise funds to honor our military through the Virginia War Memorial Educational Fund! 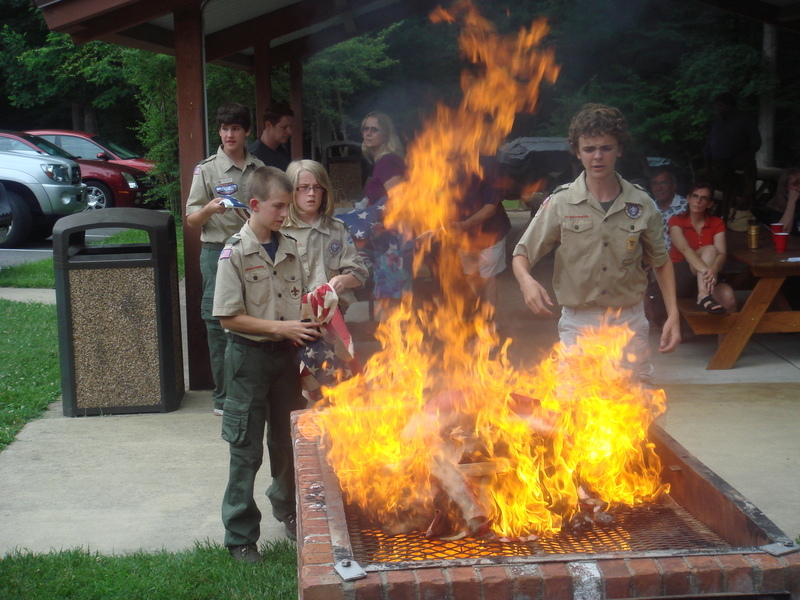 An unserviceable American flag should never be disposed of in the trash or garbage. 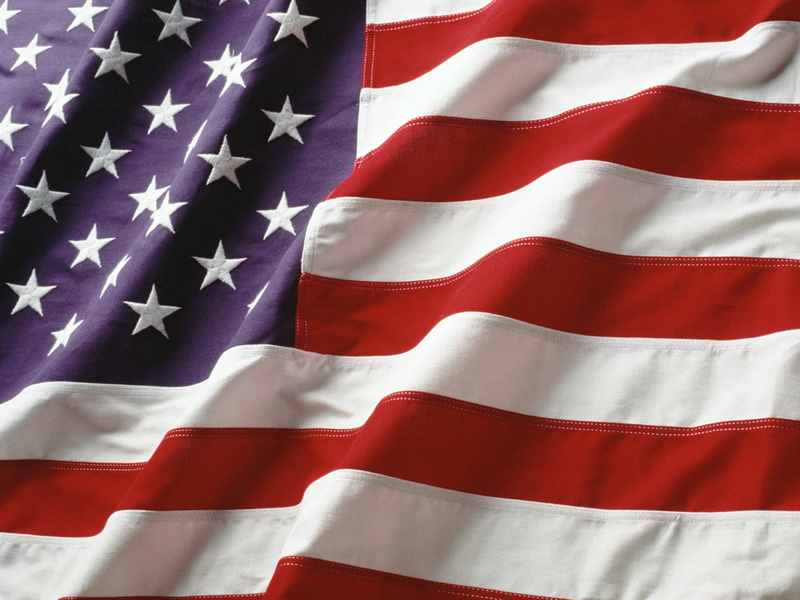 The colors of the United States of America should be retired honorably. 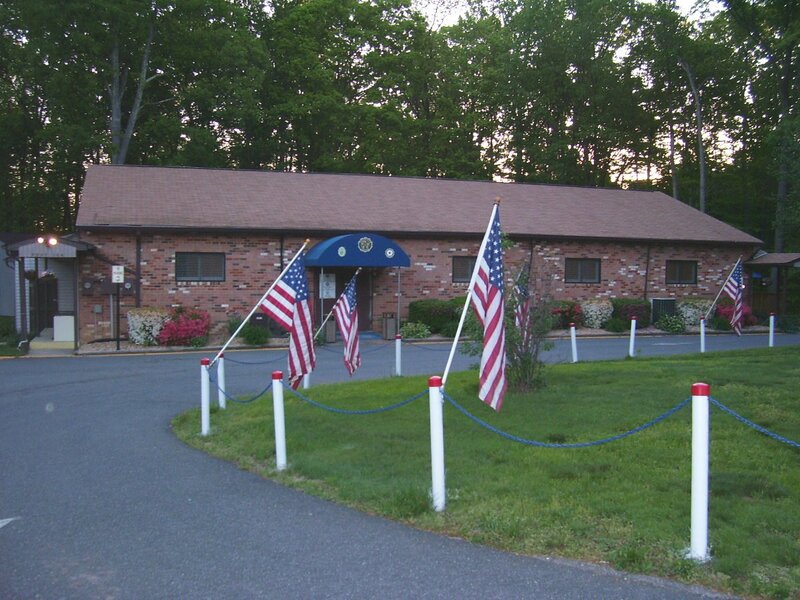 The 14,000 + American Legion Posts worldwide will accept your unserviceable American flags and will honorably retire them. 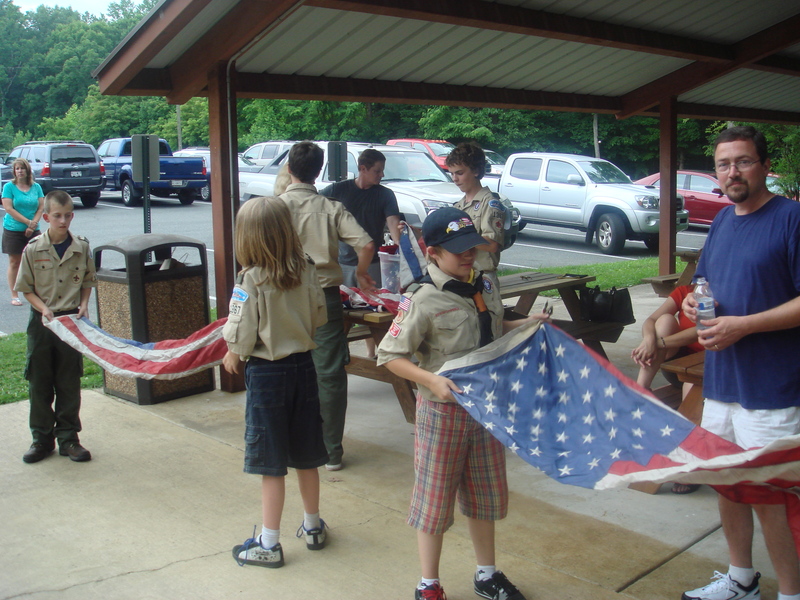 Post 364 in Woodbridge, VA has a flag retirement ceremony every flag day, and the boy scouts of Troop 1367 always assist. Good job to Jim Brock of Voiture 1569!